Contact the experts at AODetail today! Our restoration experts, perform chip repair on any vehicle, removing imperfections from bumper-to-bumper. Our touch-up technique costs much less than a repaint and will greatly enhance your vehicle’s visual impact. 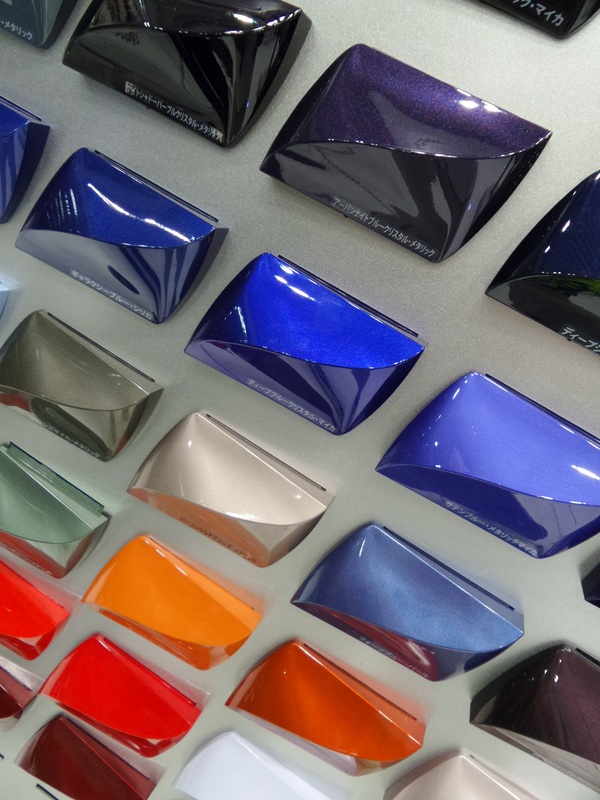 Our professional, trained technicians can custom mix over 25,000 colors to match any vehicle, apply the paint with an airbrush or brush to the damaged areas, and remove any excess pigment. With factory paint touch up bottles, the colors never seem to match despite carefully ordering them by the manufacturer’s paint and color code. The touch up must be slightly lightened or darkened depending upon the location of the damage. AODetail accomplishes this with computerized color matching. If you value an immaculate look for your car, or if you are selling or returning a leased automobile, let us make chips and scratches disappear. We can remove these scuff marks without having to repaint the entire damaged area. Let AODetail restore your car so it looks just like it left the dealership floor. Summer is in Full Swing, Get Your Car or Motorcycle Detailed TODAY!